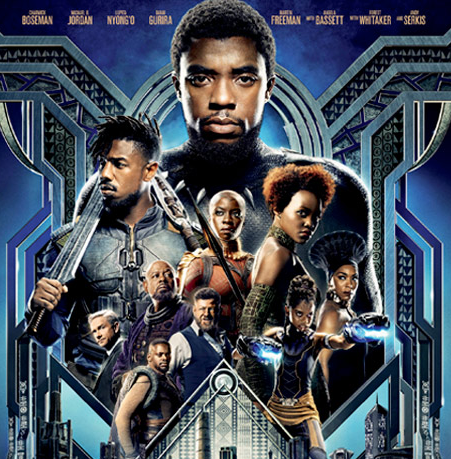 Steward of Savings : FREE Black Panther Movie ScreeningTickets at #AMC Theaters! FREE Black Panther Movie ScreeningTickets at #AMC Theaters! Did you see Black Panther yet ?